Bimal Roy is known for Bengal Famine(2018)	,Abhinetri(1970) and Do Dooni Chaar(1968). Do you look like Bimal Roy? The great lyricist, who was born on this day (30 August) in 1923, wrote nine masterful songs for the supernatural drama which was released 60 years ago. 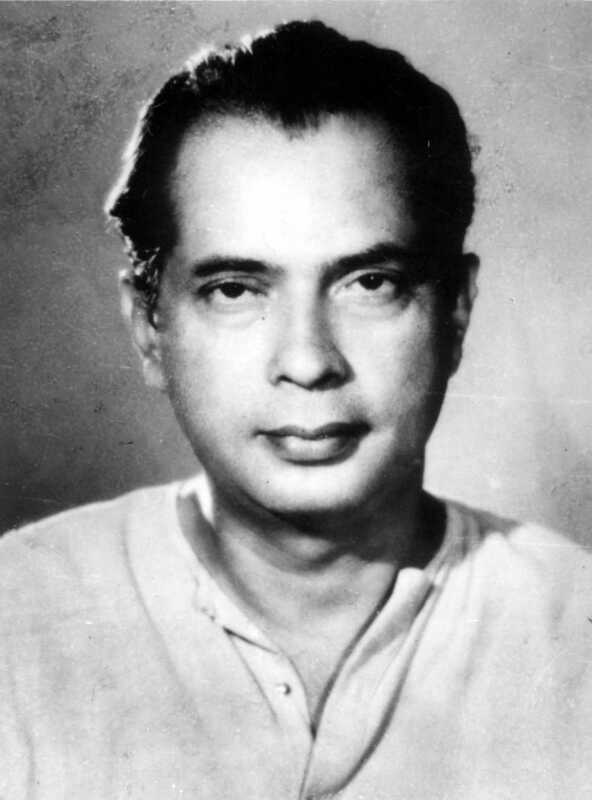 I declare that I wish to represent "Bimal Roy"